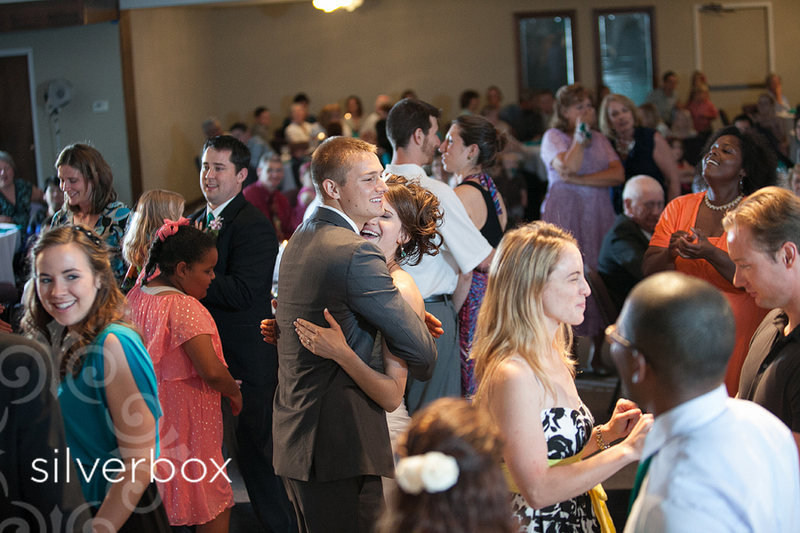 Lisa + Adam :: Wedding Day! What a gorgeous day Lisa and Adam had for their wedding! These lovely flowers were done by Just Fabulous in Ashland. I love a blowing veil! 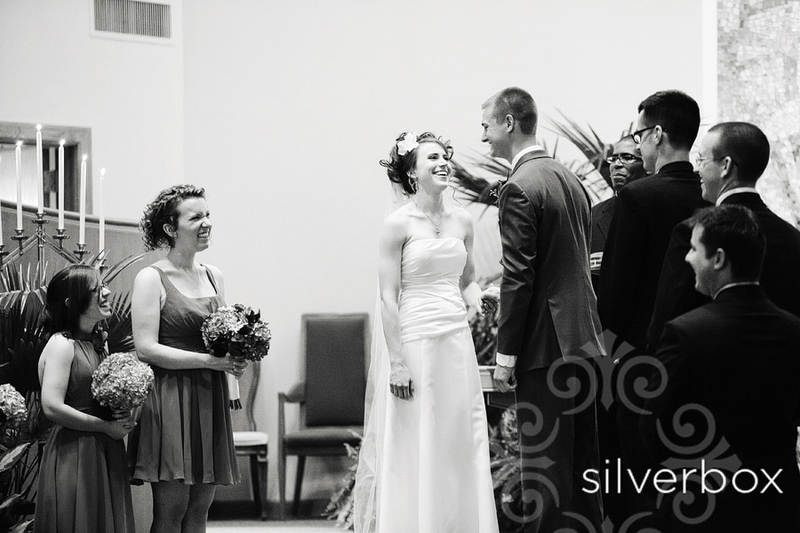 Lisa and Adam didn't want to see each other before the ceremony but they wanted to have communion together first. So they set up a little divider and were able to have a few special moments. The washing of each other's feet got a little tricky when Lisa couldn't get Adam's socks off. She was finally victorious in that second shot! I love these two. You would never guess if from these photos but it POURED down rain that afternoon. 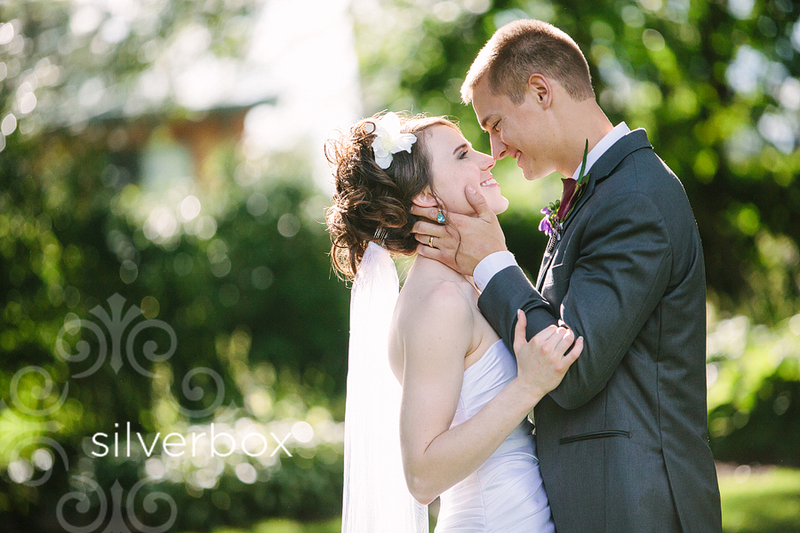 We had about 30 minutes for bride and groom photos at Shelter Gardens. We pulled up at the gate, the rain stopped and the sun came out. We finished up and the clouds rolled back in. We were so very thankful for that 30 minutes. ying + joshua :: married! 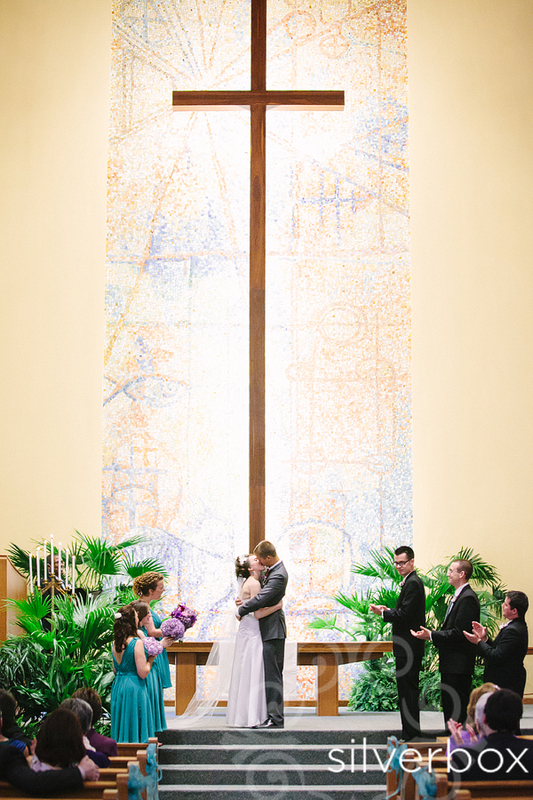 Megan + Ryan :: Wedding Day!